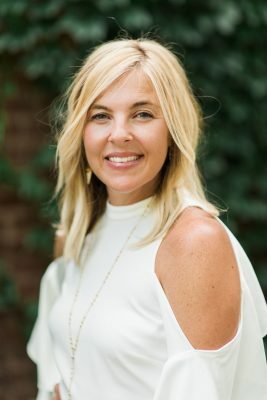 Elizabeth graduated with a degree in fashion merchandising and design from Bowling Green State University and New York’s Fashion Institute of Technology, which has recognized her in its Hue magazine for Wardrobe Therapy’s success. 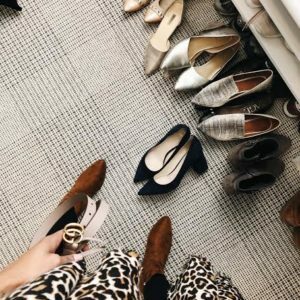 Before launching Wardrobe Therapy, Elizabeth worked as a corporate stylist for Fortune 500 Columbus-based retailer Express and as a stylist and manager at an upscale Columbus boutique. She lives in Bexley, Ohio with her husband, son and daughter. Style philosophy: When you look good, you feel good. It’s really that simple. Most meaningful item in my wardrobe: Christian Dior saddlebag given to me for college graduation from my grandmother. It was my first designer bag, and she has since passed. Or my other grandmother’s fur. Both pieces are “forever” pieces in my wardrobe and will be passed to my daughter one day. Biggest splurge: Charles Chang Lima high-waisted pants that I bought 12 years ago, which was really a splurge for me at that point. I still have them, and still wear them. Greatest steal: Ron Leal trench coat, which I got because it was a sample. It now feels like I should store and frame it! Favorite place: Our lake house with family and friends. Being on the water. At the ocean. Tranquility. Perfect Saturday: Going to Schiller Park with my family. Lunching at Brown Bag. Enjoying the outside. Maybe a sports activity for one of our littles. Dinner at home with a nice bottle of wine. Happiness for all. 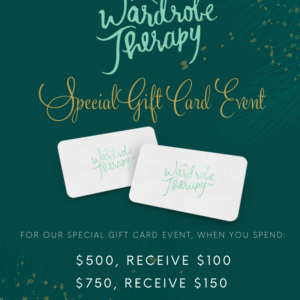 Contact Elizabeth at elizabeth@wardrobetherapyllc.com or 614.323.0889. 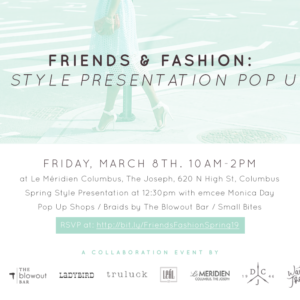 Friends & Fashion Event: Spring 2019 Edition!